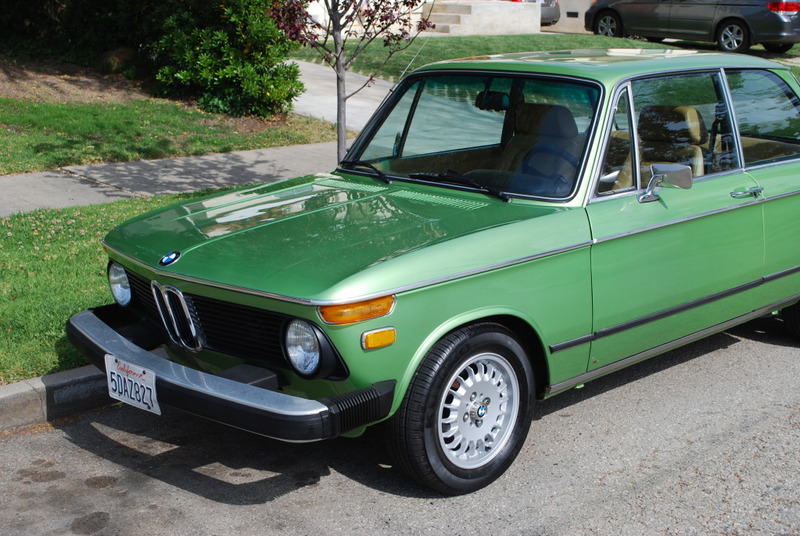 I thought I might try to enlist the help of the forum in tracking my 1974 Taiga Green 2002 that was stolen on Sunday night or Monday, June 14. 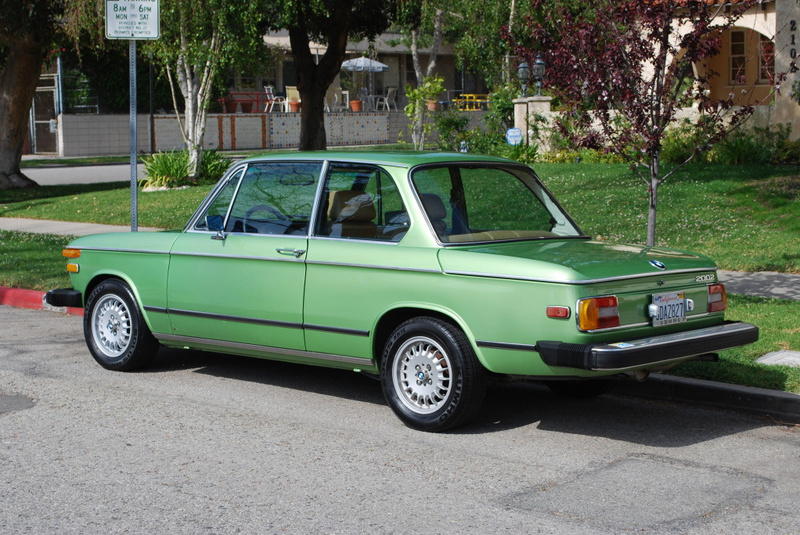 I don't hold much confidence in the police finding my car that I have owned and pampered for the last 20 years given when I was filing the police report, after they asked a bunch of random questions about the car, I had to ask them if they were interested in knowing the color before they hung up. 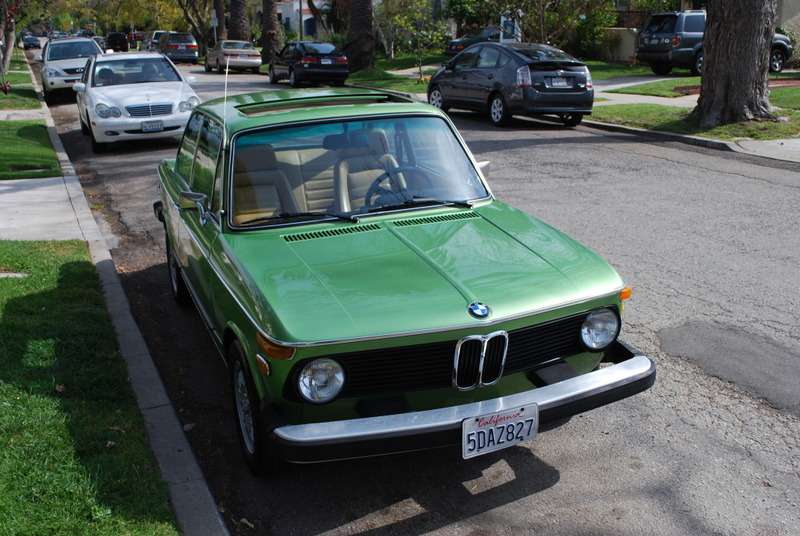 It is a very unusual color (factory Taiga Green) that I have not seen on another 2002 for several years. Distinguishing characteristics might be the rust bubbles on each door in the front bottom corner and a bluish colored imperfection in the paint on the driver side rear quarter panel. It has a sunroof and a Behr air conditioning system. 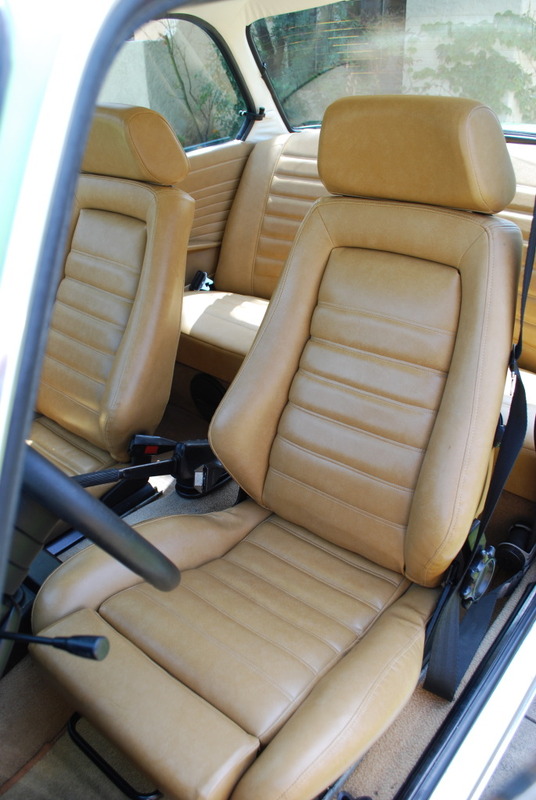 The interior has newly reupholstered Recaro seats with a matching bench seat in back, 320IS steering wheel and a rear view mirror with map lights from a 325IS. Other mechanicals are a 5-speed transmission and a limited slip differential. 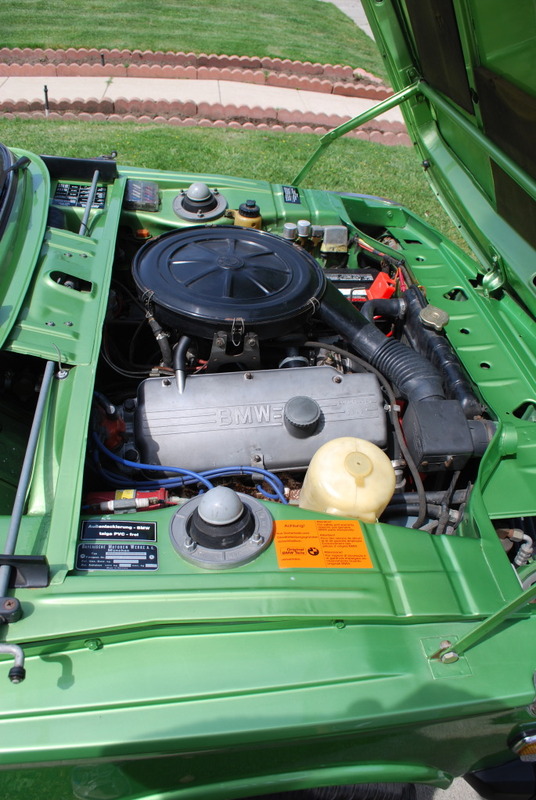 You can find more pictures here: http://s922.photobucket.com/albums/ad64/2002bmw/1974%20BMW%202002/ . If you see it or know someone who has please contact me at doug.stuman@gmail.com, or call the police. Your help is greatly appreciated. Wow, nice car. I'll keep my eye out. I'm in the Santa Monica area as well. It was purchased legally through an importer/ dealer in Brazil. You lost me here: how can anyone legally purchase a stolen car? Will keep an eye out for you in the OC. Let me try to clarify it for you. In the 80's, there was much less connectivity between countries than exists today. There are many countries where it was fairly simple to reconstruct titles, import records, etc. and many stolen cars from the US found themselves for sale through legitimate dealers all over South America. US gov't didn't care much in my case and my insurance company hadn't a clue on what to do or just didn't thin it was worth the trouble. My point is the guy who owned it at the time, put down his money at a licenced import dealer and got a legitimate title and a pretty cool car. He was in no way complicit. As far as he was concerned, it was his car. Hope that clears it up for you. Happened to me back in 86 as well. Xr4ti, one of the very first on the road in the US. set to global announcement! thanks ray for the heads up... been heads-down for a while. new apartment + mom visiting + jenna trip every weekend... etc. hope someone spots it and the thief is caught! a gorgeous color & build. you obviously enjoyed keepin' her sharp, man. if I find the thieves-- swift kicks in the jimmy! --before cops arrive. Doug, good luck! Its awful to hear of stories like this. I posted a pic of your car and a link to this post on my facebook telling all my friends on the left coast to keep a look out! I hope it returns home safely. is there a: How-To wire-in tomtom/gps to track your own vehicles? I am never moving to Cali with my 02's. I have seen 5 stolen 02's and they are all from Cali. Watch for parts on Craigslist. The last stolen 02 (a few months ago) was recovered in a parking lot downtown. My eyes are peeled for ya.